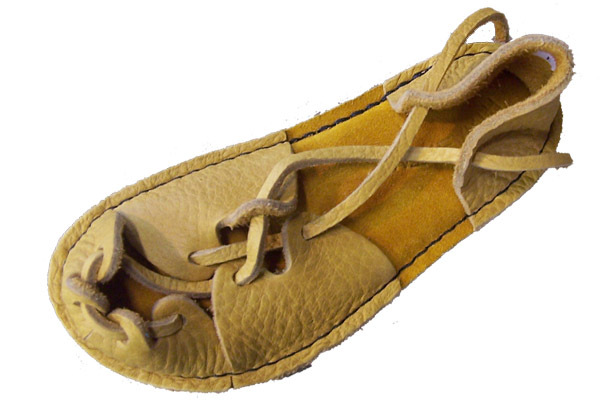 Soft, comfortable fleece-lined with a soft sole. 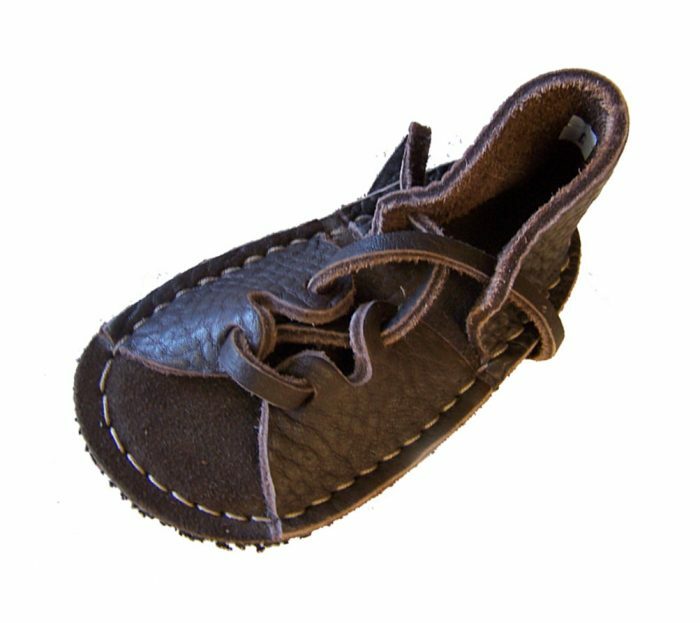 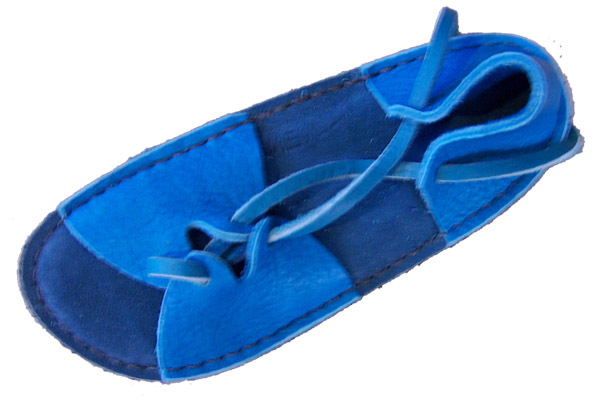 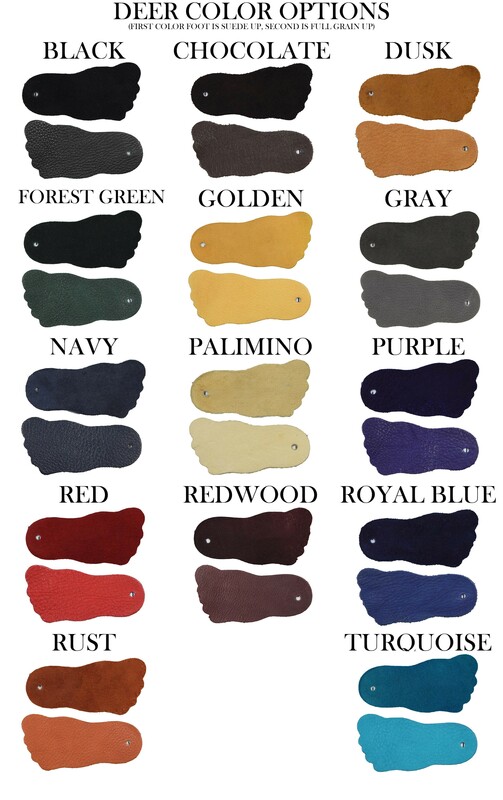 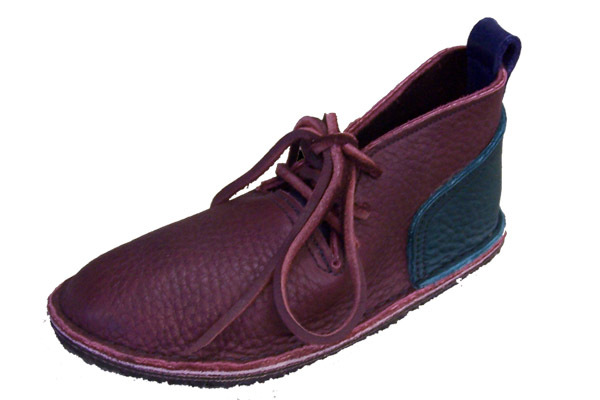 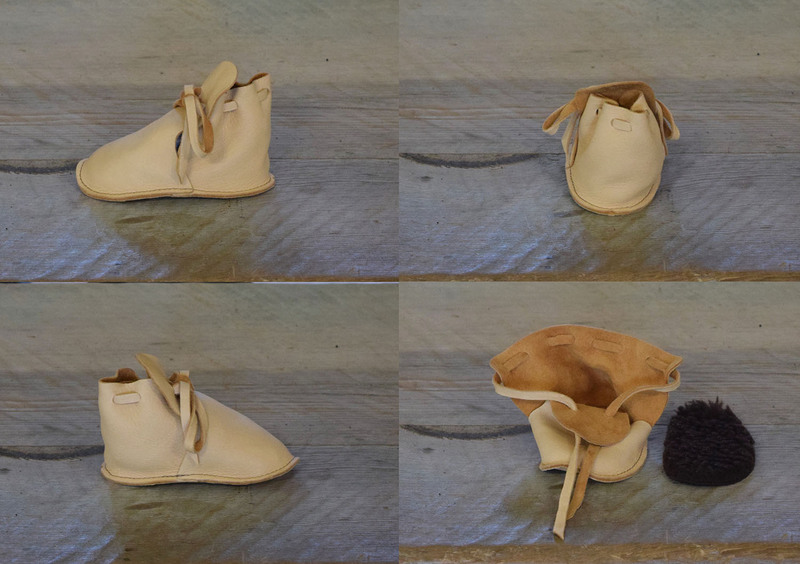 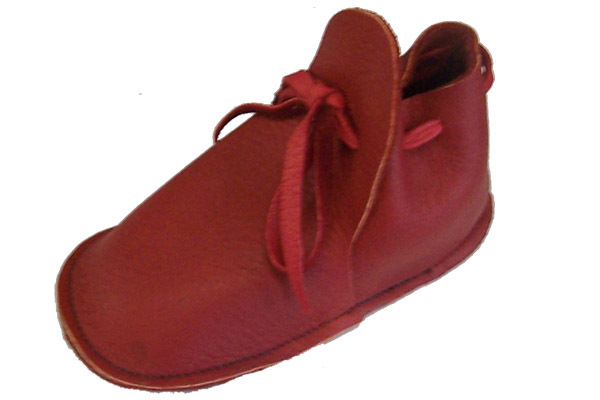 Footwear in Deer skin for infants. 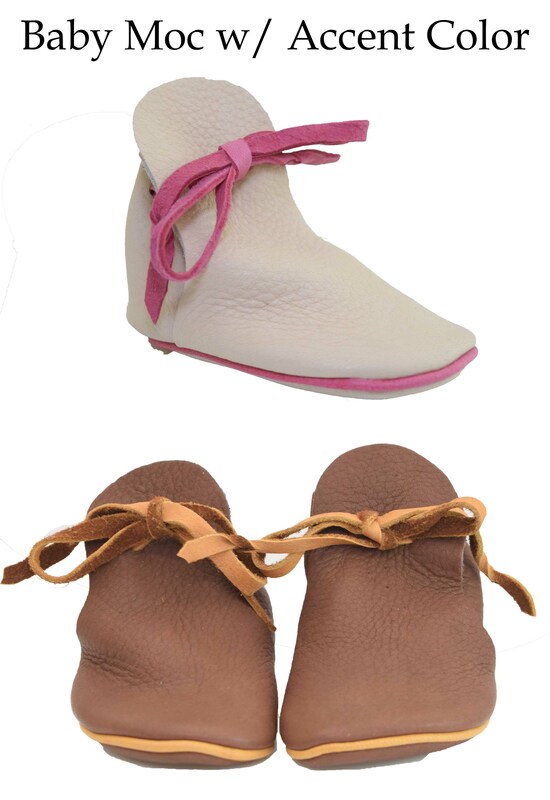 Soft, warm and comfortable, perfect for growing feet.